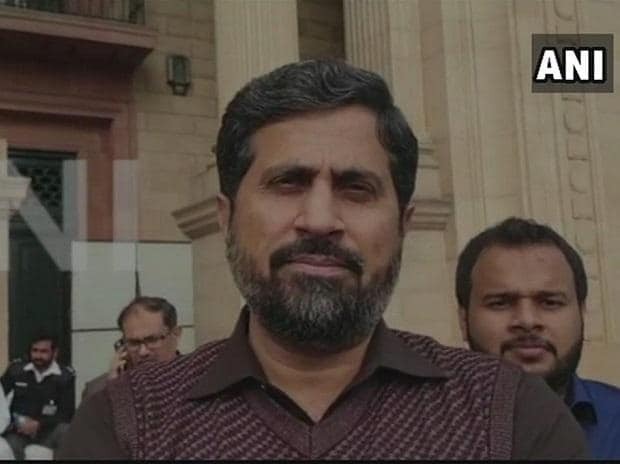 Pakistan's Punjab province Information and Culture Minister Fayyazul Hassan Chohan was on Tuesday asked to resign over his anti-Hindu remarks that invited intense criticism by senior party leaders and the minority community, according to a media report. Punjab Chief Minister Usman Buzdar summoned Chohan at the CM House and asked him to tender his resignation, Geo TV reported, quoting sources. "The Punjab Chief Minister sought an explanation from Chohan regarding his anti-Hindu remarks," the sources said. "There were complaints against Chohan earlier as well owing to which he was sent warnings," the sources further said. Earlier in the day, Chohan apologised for his remarks following intense criticism from senior members of his Pakistan Tehreek-e-Insaf party's government and social media users. "I was addressing Indian Prime Minister Narendra Modi, Indian armed forces and their media not the Hindu community in Pakistan," he said. "I apologise if my remarks hurt the Hindu community in Pakistan," Chohan said. "My remarks were in no way directed at Pakistan's Hindu community." He had come under severe criticism from senior members of his party, ministers and social media users with #SackFayazChohan trending on Twitter for his controversial remarks while addressing a gathering on February 24 in the aftermath of the Pulwama terror attack.